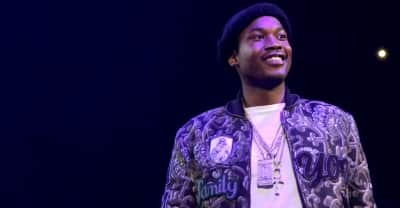 Meek Mill's new album will not have an announced release date. 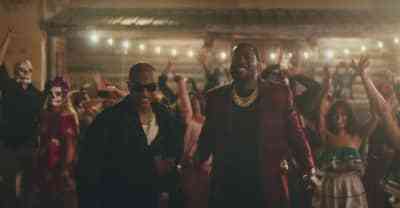 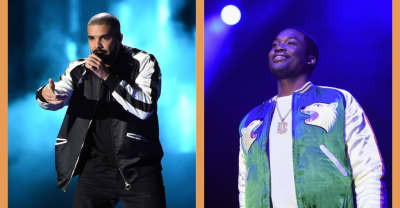 It looks like the long-standing fued between Derake and Meek Mill is officially over. 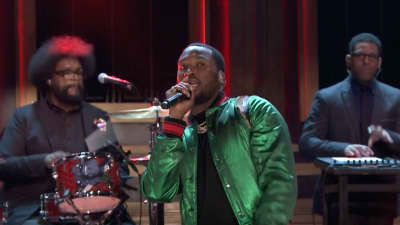 Meek Mill brought Jeremih, PnB Rock, and the co-owner of the Philadelphia 76ers to the Tonight Show. 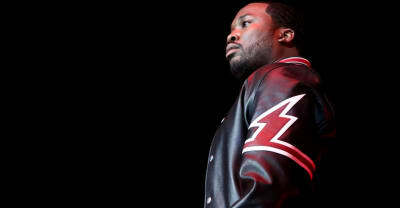 The bags will be given to elementary and high school students by Meek Mill. 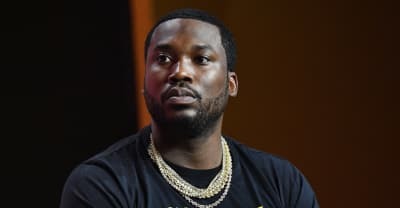 Meek Mill and Philadelphia 76ers part-owner Michael Rubin visited Jason Flom's Wrongful Conviction podcast on Monday to talk prison reform. 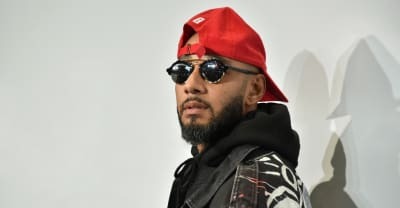 Swizz Beatz talks working with Meek Mill on "Millidelphia" and describes the advice he's given him since his release from jail. 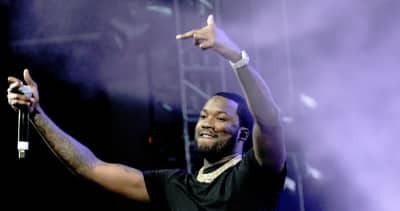 Meek Mill drops his first project since being released from prison. 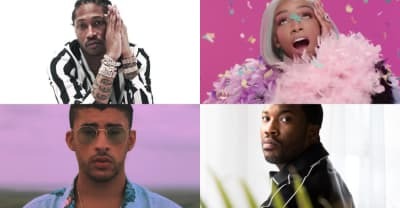 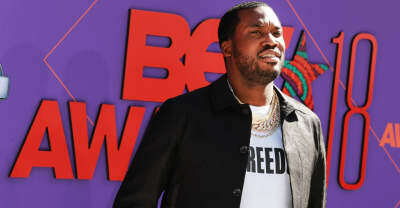 For the second time this month, Meek Mill's legal team will appeal to the Pennsylvania Supreme Court.